If your kids are anything like mine, once we've read a book about something they want to go do it. So whether you have an already budding writer, or just want to encourage a child to give it a try, here are a couple picture books that could get kids writing. 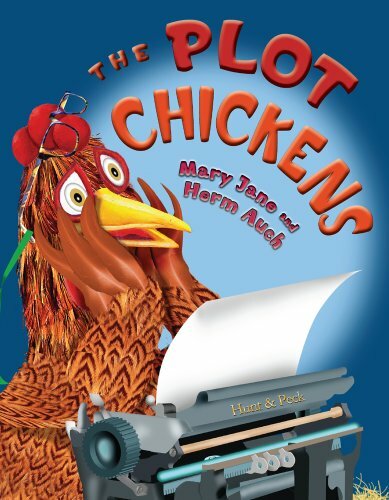 Henrietta the chicken can read and she wants to write. And though she can't talk, she can cluck and "Buk, Buk Buk!" sounds enough like "Book, book, book!" to get the librarian to provide her with ample reading material. When she decides to write a book she finds a "how-to" guide on the library shelves, and sits down at her typewriter with book in hand, going one by one through eight important "writing rules." The first - "You need a main character" - has her fellow hens auditioning for the role, but when they find out from Rule Three that the main character has to confront some sort of problem, they all chicken out. So Henrietta invents an entirely original main character, and we follow Henrietta as she tells her tale, using each rule to add something to the story. Each page has some humor, and kept the attention of both of my kids, ages 4 and 6. More importantly it got the oldest in a writing mood. 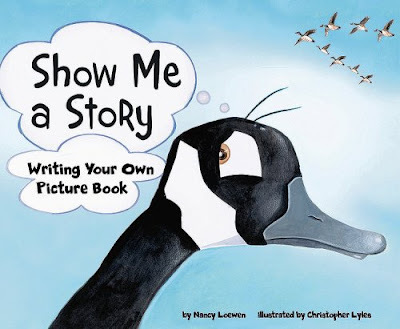 This would be an absolutely fantastic resource for a Grade One class, or for any child who might have the writing itch. I will add that I have a bit of a dispute with the final of the eight rules. Rule Eight says "the main character must solve her (or his) own problem" and while that is a good general rule, taken on an ultimate level it actually runs counter to a very fundamental truth. We don't solve our own biggest problem (which is causes so many others)! Jesus had to come precisely because of our own inability to merit our own way back to God. 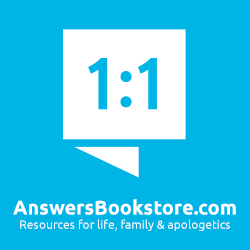 That said, many a Christian book is bad precisely because it crafts problems for characters and then has God step in to solve them in a way that is entirely unlike how God actually intervenes to save us from ourselves – miracles are far too commonplace in Christian books. Which shows that Christian would do well to consider Rule Eight, even though it isn't ultimately true. 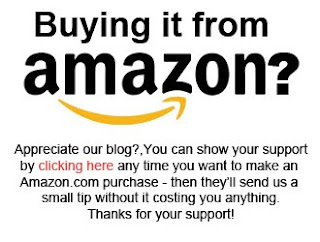 You can get at Amazon.com by clicking here. This is really two books in one. The first is about a Canadian goose named Webster who is tired of flying in V-formations and wants to try some other letter. The second, interspersed right through the first is a how-to for writing pictures books. On the first page readers are told to just go through and enjoy the story first, and then, on the second go through they can pay attention to the writing tips that appear on every two-page spread. The tips explain just what is going on from a writer's perspective. For example, on the first pages we're told about how the first thing a story will do is introduce us to the main CHARACTER and then set up the PROBLEM or struggle they will have to deal with in the rest of the story. And here "in the beginning of the story we also learn where and when the story takes place. This is called the SETTING." This is a decent enough story, but its main purpose is to serve as an illustration for each of the 15 tips as they are laid out. And it accomplishes that task brilliantly! Show Me is a must for any school, and a good one to buy for any aspiring young writers in Grades One through Four. You can get a copy from Amazon.com by clicking here. Which is better?Comparing the two books, The Plot Chickens has the better story - my kids loved it and had me read it again and again. They also found it more of an inspiration to grab some paper and a pen and give writing a try... even though neither knows how yet. My daughters weren't interested in re-reading Show Me A Story. However, I found Show Me A Story a more straightforward tool, laying out the writing tips better, and in a clearer fashion. And that's why we've given it (and not the other) to a young aspiring writer we know. So each has a different strength and weakness.